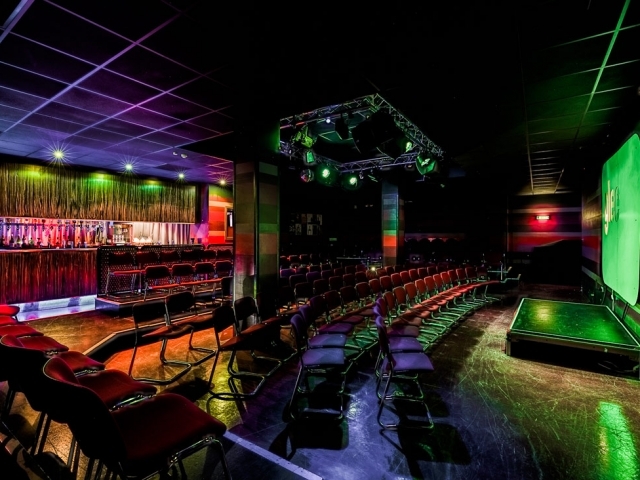 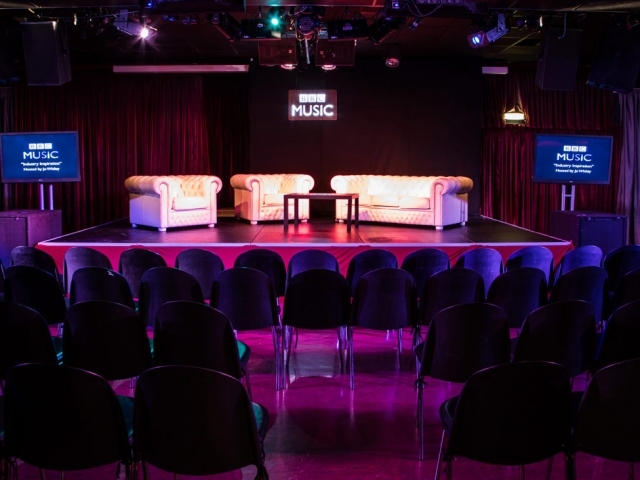 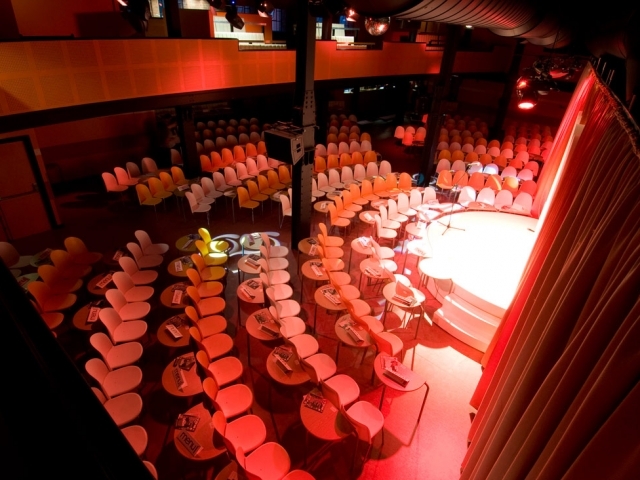 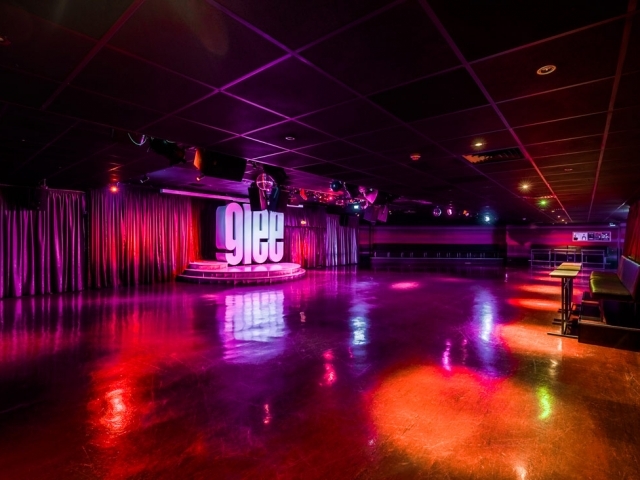 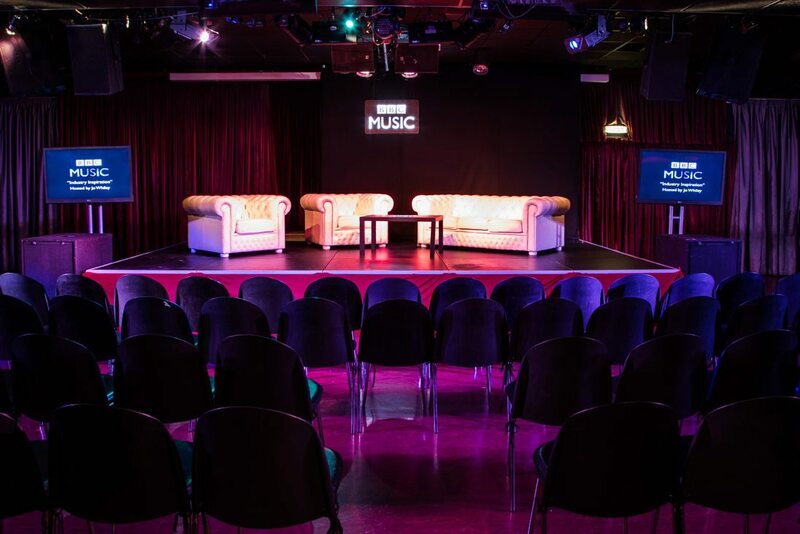 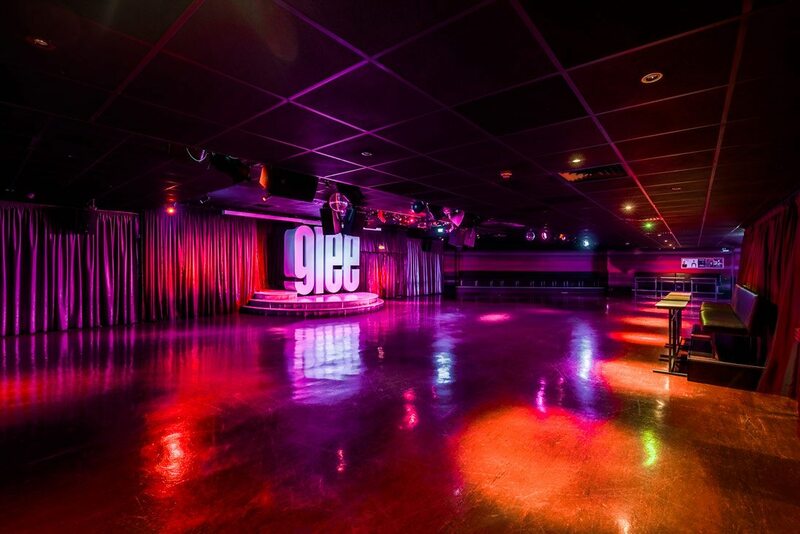 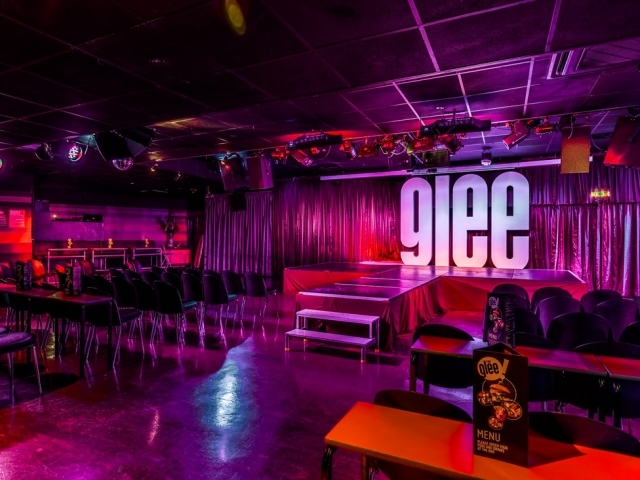 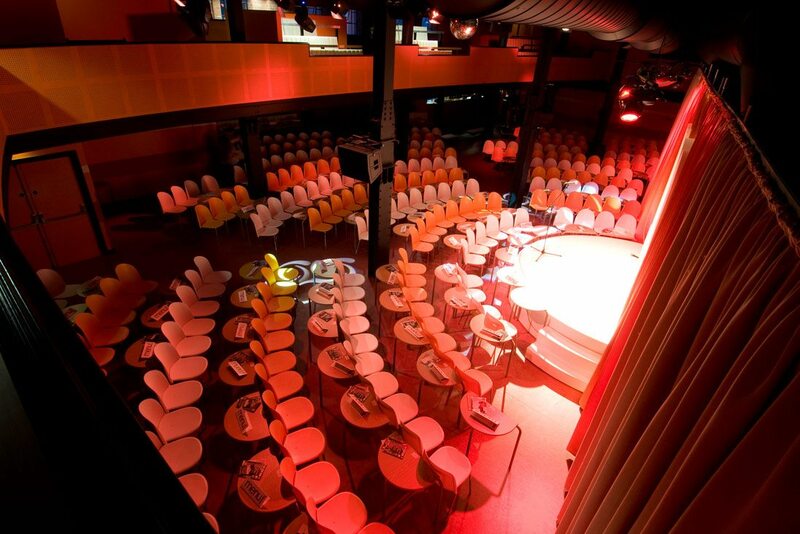 At The Glee Clubs we can accommodate various corporate venue hire needs. 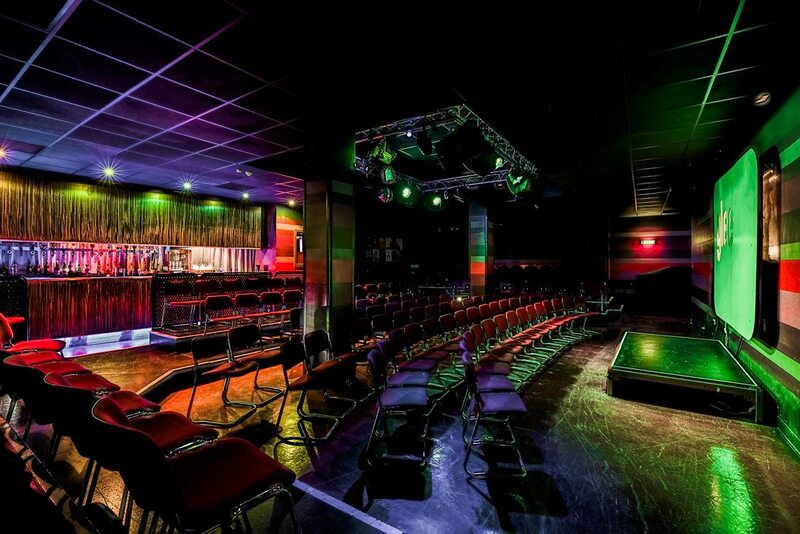 Over our four venues, we have a multitude of fantastic spaces for you and your company to hire. 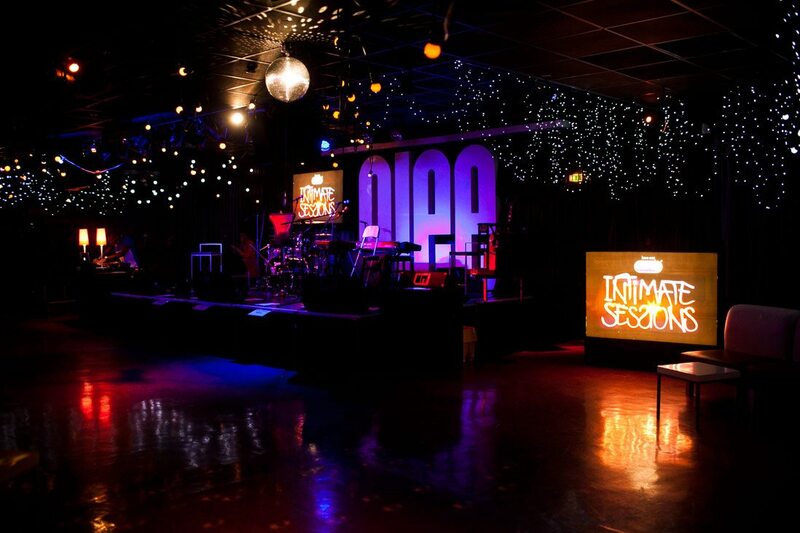 These range from small function spaces, to large equipped rooms that can be just what you need for any corporate event. 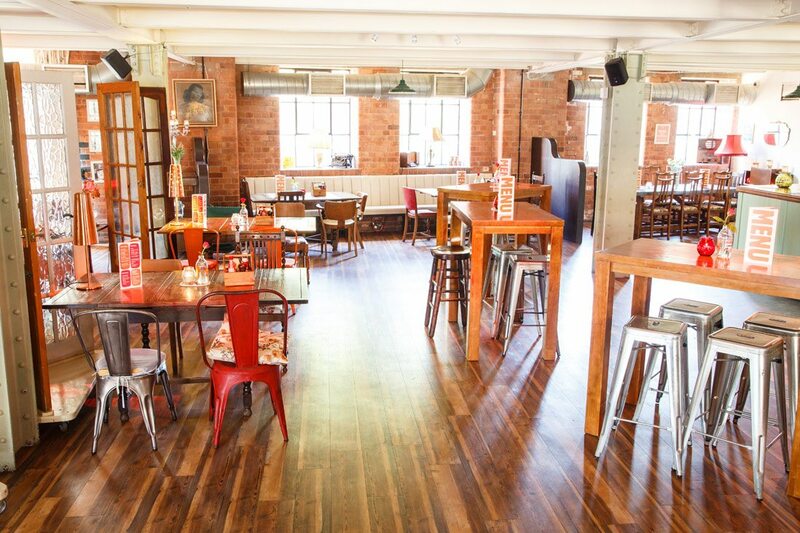 All of our venue spaces contain moveable furniture, which can be utilised by you, or taken out of your way. 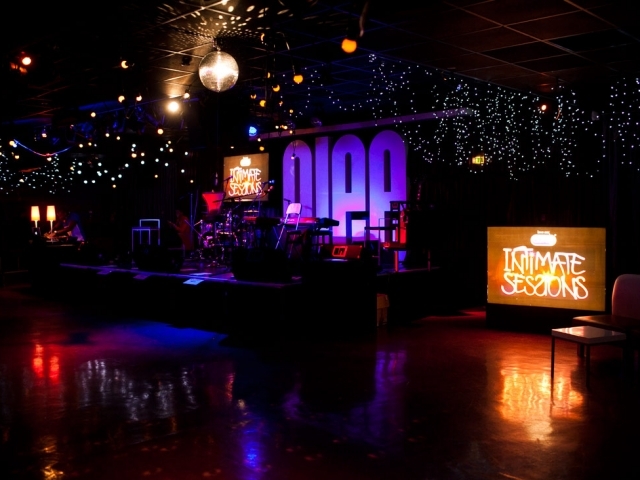 We have full lighting rigs, PA sound system, bars, kitchens and staff on hand. 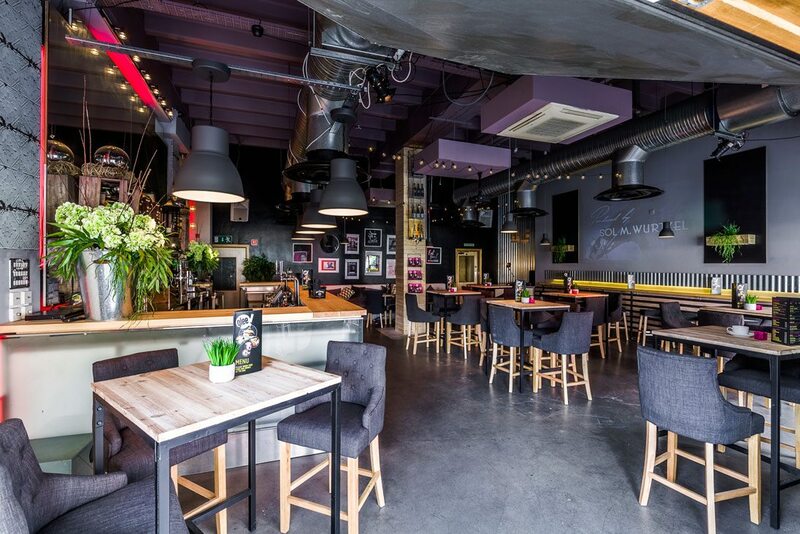 We can tailor the room to whatever you need it to be. 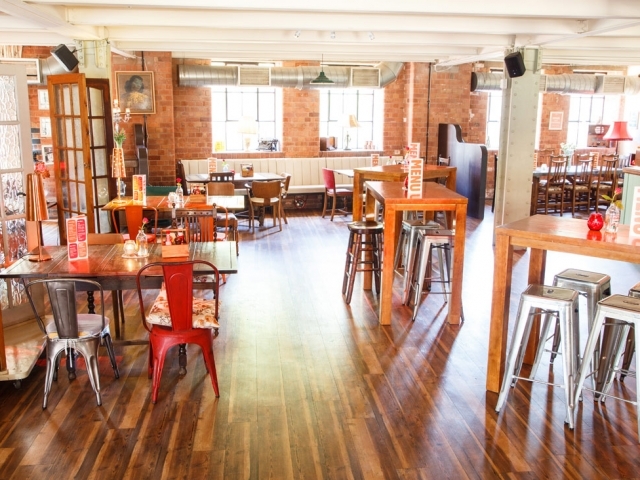 You are welcome to come and view any of our spaces, with prior arrangement. 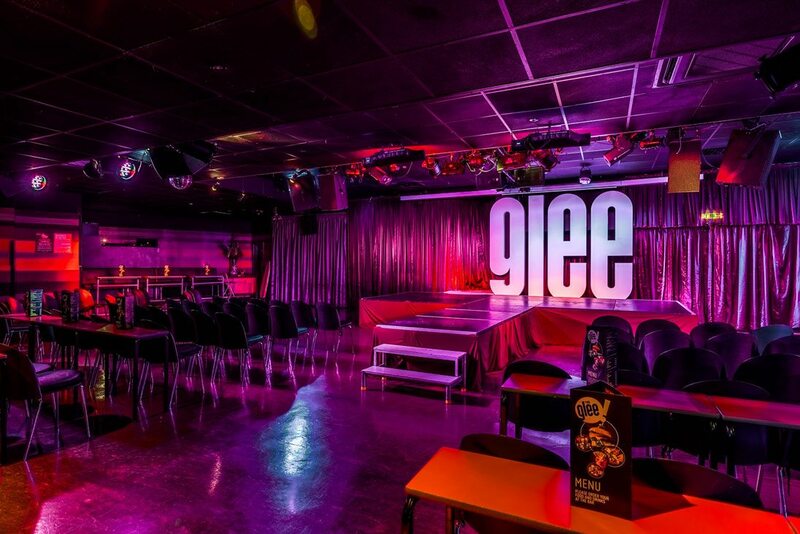 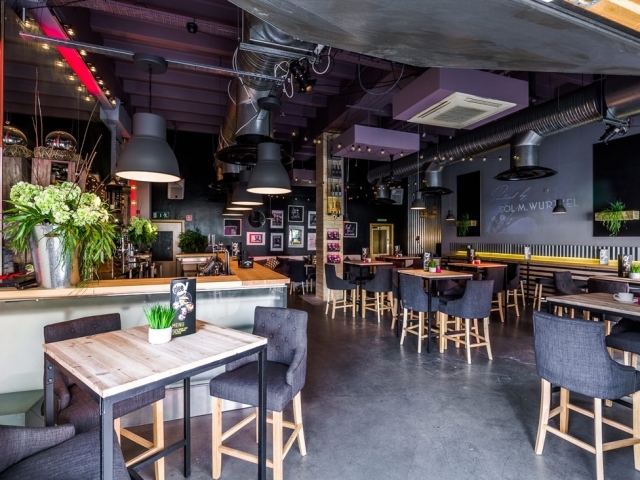 For all enquiries into hiring one of our spaces for your corporate event, please contact Mark Tughan via email mark@glee.co.uk or by calling 0121 693 2248.